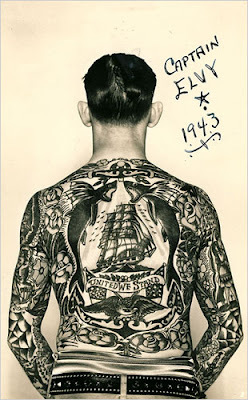 My friend Charles referred me to an article and slideshow in the Times today about an exhibition on Tattoos and the American Sailor at the Independence Seaport Museum in Philadelphia. I can't wait to check it out. 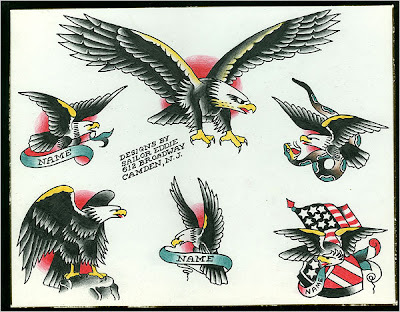 Photo: Tattoo Archive, Winston-Salem, N. C.